Now available: Episode 14 from Heroineburgh, beginning Season Two! Thanks so much Lucia! Your projects are also incredible. I hope those who purchased Episode 13 got a pleasant surprise. The new Arogya actress (Nupur) can’t wait to be in a full episode and fight her battles! Episode 14 will hopefully be ready in about a month. We’ll also have one more post on HM before then about a couple of current developments. Now available: Episode 13 from Heroineburgh..featuring 17 amazing heroines! Episodes 11-13 conclude Season One. These look fantastic! Really love how much work you put into this project. Looks like you guys are having a blast~! This is a great video. We’re totally spoilt for choice with the number of heroines on show here. It rounds the season off perfectly and gives a glimpse of what’s to come (hopefully very soon). Great work Heroineburgh! Agreed. Both of their costumes are great, both are expressive actresses, and I would love to see them exerting themselves as long as possible in a knockdown drag-out match, but ultimately, Sonica would look best splayed out on the floor in abject defeat. I will not trade and was by no means implying that I would. I only wanted to mention that Ashley Lane has played the Wonder Woman character as a point of fact. Please keep me out of this. Ashley Lane is great (as is Amy Fantasy) and that is all. 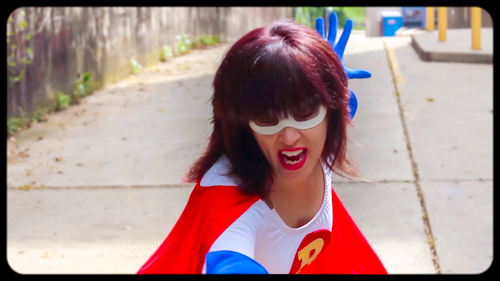 I have a video where Ashley goes to town on herself in the WW costume. I believe it was released by Cosplay Cuties but is no longer on their C4S store. 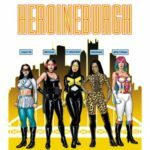 Now available: Episode 12 from Heroineburgh! Episodes 11-13 conclude Season One. New Jerseyan-American saxman314 likes the song. Just the right level of 80s electro kitsch. What a gorgeous heroine! I would love to see Poderosa take on Sintilla and lose, preferably after being unmasked! Beautiful concept and execution all the way through. Taking SHIP up a notch or two, Lucia! 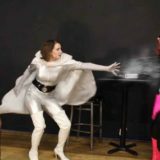 The perfect heroine for costume destruction connected with power loss is Empowered. A good portion of what Adam Warren writes in that comic is a parody of various fetishes. No one’s ever done an Empy SHIP video so it would be unique. Just call it “Depowered”. I think Geeky is talking about these stories (not comics) from Mr X’s site but I don’t know which story it is. 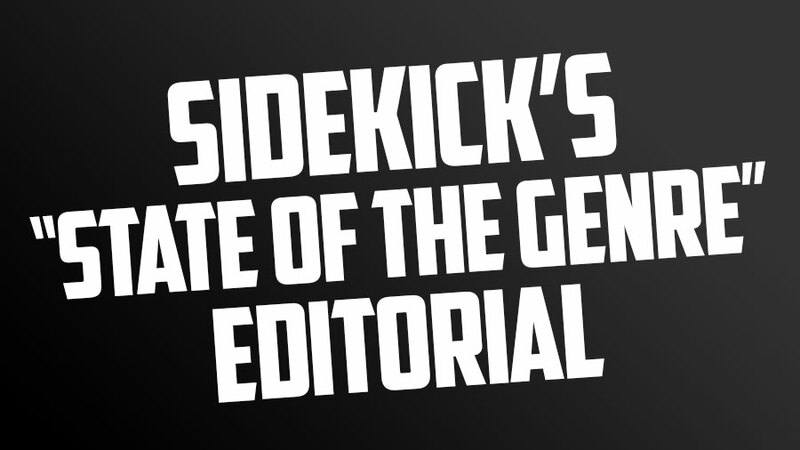 Here’s another suggestion that’s consensual involving boy/girl. This has been done in various scenarios on clips4sale videos but almost never in a well-produced, convincing way that goes beyond hotel-room level production.